Sometimes a safe isn't the best or most convenient place to keep cash or other valuables. Not to mention, it is the first thing people look for when they burglarize your house. 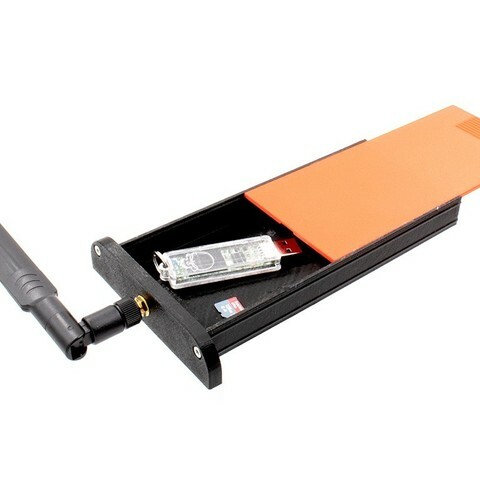 Who would look at a Wifi-Repeater? Well, outside of the burglar that frequents Thingiverse. The Stash Box looks like some type of electronic device. 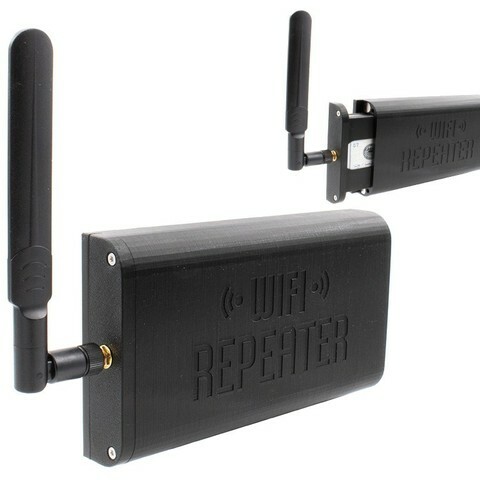 I went with a "WiFi Repeater" because that is something that could literally be mounted anywhere in a house. The back has (16) 10x3mm slots for magnets which makes this Stash Box able to be hidden anywhere. The back of a Refrigerator, an I-Beam, an air vent, the bottom of a file cabinet drawer, virtually anywhere! The number of magnets you put on the back is up to you. Less magnets makes it easy to remove, more magnets makes it tougher to remove. Drawers: There are two drawers with two variations (four drawers total). 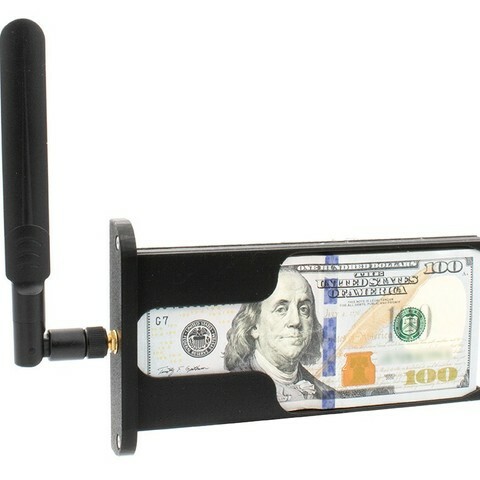 One is designed for holding a stack of cash, the other is designed for hiding small objects like coins, jewelry, USB drives, SD cards, etc. 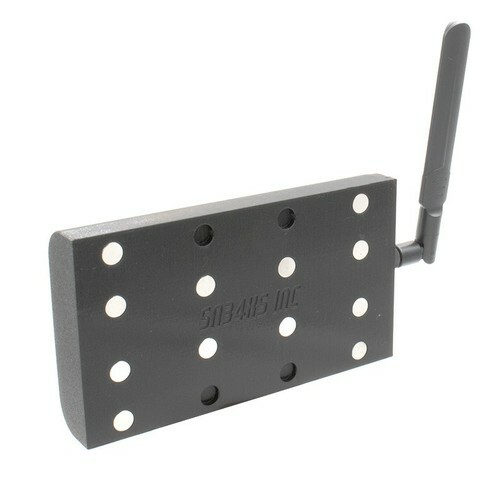 The two variations are Wifi (has holes for antenna and screws) and no holes at all. The Cash drawer holds >100 bills. 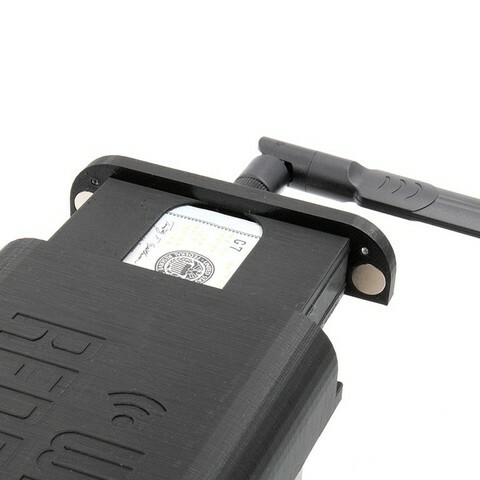 Base: There are two base variations; one has "WiFi Repeater" on it and one does not. Screws: The screws are only cosmetic and do not assemble anything. They are meant to give the illusion the drawer's end plate is screwed onto the base. You need (2) Flathead #4 x 1/4" screws which should be able to be picked up at any hardware store. Assembly is fairly straight forward. 1> Installing Magnets: The magnets on the bottom all need to be facing the same way. The holes are 9.95mm so it is a snug fit (You'll need pliers or an arbor press). I also put a drop of glue in the bottom of each hole (only a TINY bit). When installing magnets in the drawer and lid, you need the magnets to be opposite of the base magnet! If you put them in backwards, you will not be able to close the drawer and will most likely have to reprint. 2> Installing SMA Jack: Depending on which style SMA jack you buy, you will need to thread off, or cut off the wire going into the jack(we don't need it). After the wire is removed, slide the connector into the drawer from the inside-> out. Install the lock washer, nut and tighten - not too much! I did not use the split nut included with my SMA as it is overkill for this. 3> Screws: Install Flat head screws in drawer. 4> Use It!Install your cash, hide it, and DO NOT show anyone your cool new Stash Box - That will defeat the purpose. IMPORTANT NOTE! Like many of my designs, the tolerances on this item are very tight. If you do not have your 3D printer dialed in correctly, the parts will not fit together correctly. If you are trying to figure out why this doesn't fit together, please check everything with a caliper and adjust your 3D printer settings accordingly. Please do not assume it is designed incorrectly.